A local source told World Watch Monitor the situation is still very tense in the village of Menbal, 225km south of Cairo, which was also home to Gaber Mounir Adly, one of the 21 men beheaded by Islamic State in Libya in 2015. 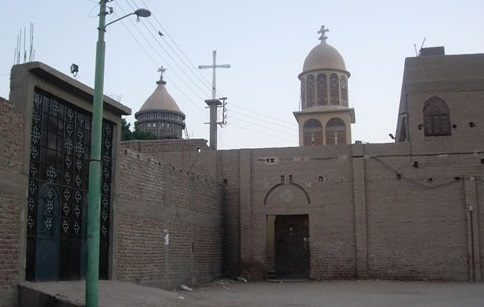 Monday’s attack took place after Muslim villagers in Menbal, which has a population of 45,000, 30% of whom are Copts, accused a Coptic Christian of publishing a post on his Facebook page that insulted Islam, said the source, who did not wish to be named. In his post, published last Thursday (5 July), the 43-year-old Abdo Adel had compared Islam’s prophet, Muhammad, with Jesus. “The Muslim extremists in our village and the nearby villages incited the Muslim villagers against us …. 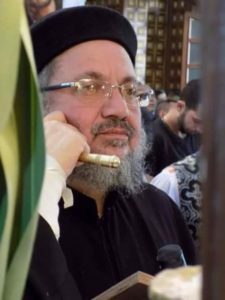 They began pelting the Coptic-owned houses with stones and bricks, while shouting ‘Allahu akbar’ [Allah is the greatest] and chanting slogans against Copts, such as ‘We will displace you and the priest from our village, oh kafir [infidels], oh the worshipers of the cross, oh defiled people’,” Girgis Shawky, a 32-year-old resident told World Watch Monitor.